Canadian Craftsmanship - Elran Furniture Reviews: Quality Recliners! Elran furniture is one of Canada’s top furniture exporters with distribution across the world. Elran currently has products in Canada, the U.S, Middle East and across Europe. This international company has become a well known name in the industry for it’s quality and service. In our Elran furniture reviews we will go over the history of Elran, their values, the types of furniture they produce, reviews on their sofas and recliners, and their warranty policy. Based out of Montreal, Elran have been operating for 50 years. Founded in 1967 by Mr. Irving Lubin It’s remained a family owned business, currently on it’s 2nd generation of Lubins. Elran began small, focusing on reclining mechanisms, and up until 1979 only made one product, recliners. Expansion and diversification happened quickly for Elran and now they produce loveseats, sofas and other living room furniture. Elran have a 235,000 square foot production plant in Montreal. This is where all the company’s manufacturing takes place, with automated procedures making production very efficient. Elran have over 50 years of expertise they’re put into their products and have built a very successful infrastructure. Elran grew with the goals of providing quality and efficiency and currently boast some of the fastest delivery times around. Elran believe in providing products that are extremely high quality and exceed their expectations. They’re integrating modern conveniences into their furniture to stay relevant to today’s lifestyles. Family owned and full of character, this mid range furniture supplier is continuing to go from strength to strength, keeping this customer at the centre of their attention. They have kept their product list slightly smaller than some other companies in order to remain focused. The result is quality home furnishings for the living room. From what I have experienced, Elran produces similar quality furniture as Flexsteel, and typically their products will last you quite a long time! The Elran collection is designed to give the customer a lot of choice. They’ve all been customised with modern add ons that transform furniture into a useful tool. The innovation can be seen in their whole product range, and there are a lot of style options to go with it. Elran are specialists in reclining mechanisms and have built their business around recliners. They utilise the gravity fed reclining mechanism in most of their units which has been developed by Legget and Platt, specialists in the industry. Elran believe in providing the best possible products and use superior construction quality spruce plywood in most of their pieces to give a durable and reliable base. All the fabrics are crafted by skilled sewing and upholstery specialists to create the highest quality unit available. Elran have taken steps to create the highest quality good possible for the prices. Even though a lot of their processes are automated, rather than handmade, they are proving they know their trade well. Elran specialise in their reclining chairs and their sofas, let’s take a look at each. Elran always understood the draw of the recliner. Maximising comfort and relaxation the reclining chair because a key part of any American home. Elran only produced recliners for a large part of their history and have developed a keen understanding of all the elements involved. If you like Elran recliners I'd also suggest you take a look at our Bradington Young recliner reviews guide. Some of the motorised units feature several separate motors, this allows for a wider range of motion and give more benefit to the user. Elran’s motion options are impressive and are more extensive than most of their competition. They show their expertise in the industry and let you choose what best suits your needs. If you have never used a lift recliner, then you should definitely check it out. All the backs of Elran recliners are removable to allow for easy moving and all of the mechanisms are tested regularly to see what can be improved or altered. This also helps to reduce backpain from their recliners and sofas. All Elran recliners are available with a different materials and features. The most popular has always been their leather collection, which gives a soft touch but remains durable. 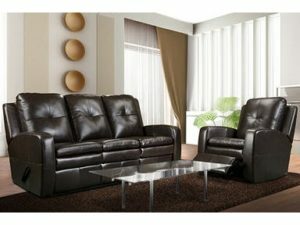 The leather recliner is the classic look, but there are a number of fabric options available. Similarly you can select from a range of different colours and styles. Additional recliner features include massager, heat, rechargeable power socket and USB charging. Elran Furniture have taken the everyday and put in advanced mechanisms to increase their usefulness. 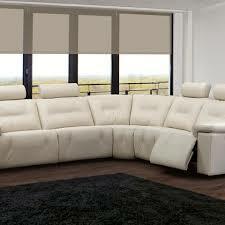 The sofas feature 2.05 density foam which provides more support and comfort than the competition. Additional features of the sofas include extra storage drawers and power packs for charging. Elran have incorporated modern technology well into their units without sacrificing on the quality. Again Elran have limited style and design choices, instead focusing on the mechanisms, but there is a choice of fabrics or leather material. Elran Furniture are very much focused on the specifics of their mechanisms and motors within the furniture. That doesn’t mean they neglect the design portion but that the choices are a bit more limited than other brands. 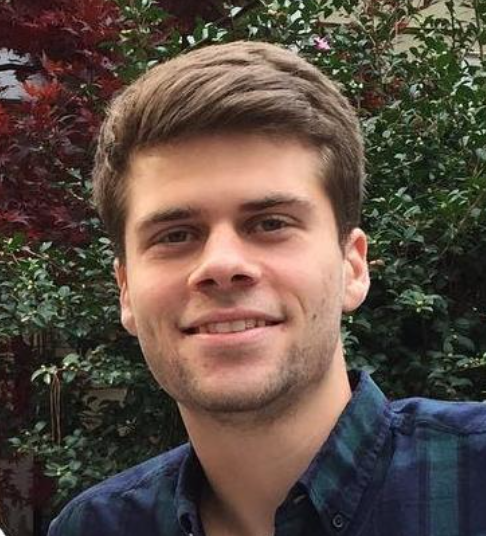 Elran have chosen to focus on the technical side and create unique pieces with motions that are valuable to the customer. Elran are trading all over the world and reviews have been mixed about their quality and durability. Generally Elran is a great choice for durability and I have heard many reports of their sectionals and recliners lasting for quite a long time! 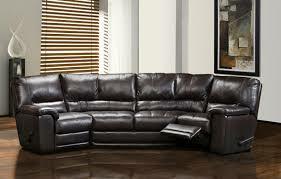 I bought an Elran leather sectional couch. It can seat about 5 or 6 adults or about 7 or 8 kids. 3 cushions, a corner piece seat, then 2 more cushions. We looked for a long time for a couch that we thought would last a long time. This was our pick and we love it. But it did cost about $4k. The leather feels like butter. Even with my 2 kids, its still looks brand new. That being said there are a few off reviews of peeling on leather, but I personally haven't experienced anything like that. Everything about Elran Furniture stores, website and products shows what their focus is, and It’s the mechanisms rather than fabrics. You have to be very wary with Elran and wherever possible go for the more durable options. Despite some negative reviews a lot of people seem pleased with their Elran furniture. 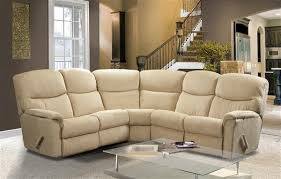 The Reclining motions are made to last, which is a plus because they are often the most difficult parts to replace. Nevertheless always check exactly what your warranty covers, and make sure you have a retailer you can trust to help you out if anything goes wrong. Elran back up their products with a warranty that covers all material defects and workmanship errors. All mechanisms, frames, wood parts, springs and swivel functions have a lifetime guarantee. All leather and motors are covered for 2 years and fabrics, batteries and other parts are covered for 1 year. This is a fair warranty that shows Elran has faith in their products. Always check with your dealer and find out exactly what is covered before purchase. Elran have a focus on utility which gives your furniture a real purpose. With Elran Furniture’s additional features you’ll quickly find how essential your furniture can become, doubling up as storage or a massager. However Elran Furniture is lacking on the design side with limited choices and some lower quality materials involved. 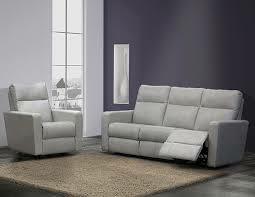 Elran Furniture are a great option if you’re looking for recliners or chairs with some kind of motion. They have the added benefit of super fast delivery and fair competitive pricing to allow for mixed budget ranges. However if you’re looking for the latest fashion and trends in home furniture you’re better off going to an alternative mid range manufacturer. The quality of Elran Furniture is fair and the innovation can definitely add value to your home. Be sure to check out their range of products in your local dealership. We have other furniture brand reviews if you are interested in other options!